Spring has sprung – a good time for a reminder of the annual statutory rate changes for employers, along with other changes to the taxation of termination payments. 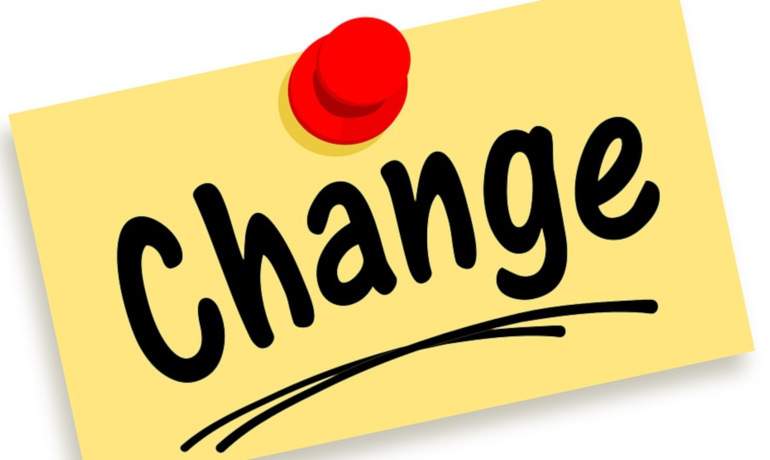 The summary of the changes below aims to arm HR professionals with the information they need to know. Below is a table setting out details of key statutory rates and limits which we expect all HR professionals will want to know. From 6 April 2018, all non-contractual payments made in lieu of notice will be subject to income tax and class 1 National Insurance Contributions (“NICs”), in the same way as contractual PILONs are currently taxed. These changes could impact the total costs of severance packages, so HR professionals should factor the changes into termination discussions and packages. Under the current rules, when employers decide that an employee is not required to work their notice on termination of employment, and the employer makes a payment in lieu of notice in line with the contractual provisions of their employment contract, this payment is subject to tax and NICs in the normal way. Where there is no contractual provision giving employers the right to pay employees in lieu of their notice period, such payments are often paid as damages for breach of contract, and can therefore be paid without deductions for tax (up to the first £30,000) or NICs. From 6 April 2018, payments made in respect of notice pay must be subject to tax and NICs, (regardless of whether a PILON clause exists). In its February Employer Bulletin, HMRC stated that the new rules will only apply to payments made after 5 April 2018, where the employment also terminates after 5 April 2018, which means that the new rules will supposedly not bite terminations which are effected before 6 April 2018. However, HMRC’s guidance on this point is arguably at odds with the wording of the legislation, and employers making termination payments on or after 6 April 2018 in respect of terminations before that date should seek an indemnity from the employee if possible. The new rules mean that if an employer makes a relevant termination award, the employer has to calculate how much of the award is post-employment notice pay (“PEN Pay). PEN Pay will be subject to income tax and NICs, while the balance of the payment will be eligible for the usual £30,000 tax and NIC exemption (but subject to tax and NICs over that amount). How is PEN Pay calculated? Employers will be required to carry out some calculations to work out how to tax these payments, as per the below. It is a bit techy; but stick with it through to the worked example below where we explain how it works in practice. Basic pay – Payment received for the last period of pay, not including bonuses, overtime etc. Pay period – Number of days in the pay period used to calculate basic pay. Items taxed elsewhere – This includes items already subject to tax. Facts: Roger’s employment is being terminated. Roger will be paid in lieu of his 60 days’ notice. Roger’s basic salary is £5,000 (paid monthly). His employment contract does not contain a PILON clause. Roger is agreeing to new restrictive covenants, and will receive £500 for this. Roger is being paid £10,000 as an ex gratia-payment in addition to his notice pay and restrictive covenant payment, leading to a total relevant termination award of £20,500. Roger’s PEN Pay is £9,500, which must be subject to income tax and NICs in its entirety. The £500 payment made in respect of restrictive covenants must be subject to tax and NICs as normal. The remaining £10,500 of the relevant termination award can be paid on a tax-free basis under the £30,000 exemption and without deduction for NICs. UK resident employees who spend a substantial part of their overall service working overseas have long been able to benefit from a complete tax exemption. From 6 April 2018, Foreign Service Relief will effectively be abolished for employees who are UK resident for the year in which their employment terminates. From 6 April 2018, injury to feelings payments made on termination will no longer be tax-exempt unless the injury relates to a psychiatric injury or other recognised medical condition. The new rules are fairly complex, with several new acronyms and nuances to get your head around. Your usual GQ|Littler contact can assist with any queries you have, and we will provide another update when HMRC issue their guidance on how they intend the new rules to operate in practice.